The Lamu Port South Sudan Ethiopia Transport (LAPSSET) Corridor program won the 2016 Global Infrastructure Leadership Project Award for its ambitious venture to open up the country for trade. 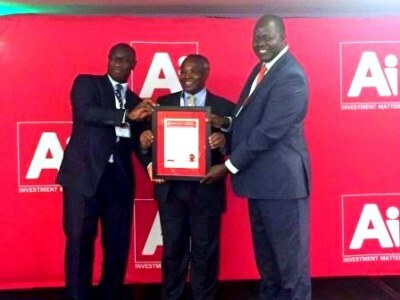 LAPSSET was honored for its potential in creating thousands of jobs and investment opportunities across Eastern Africa. 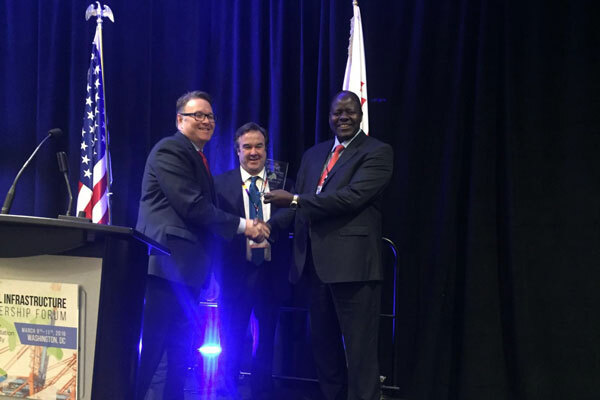 Director General/CEO Silvester Kasuku received the award at the 9th Global Infrastructure Leadership Forum held at the Renaissance downtown, Washington DC in the US.